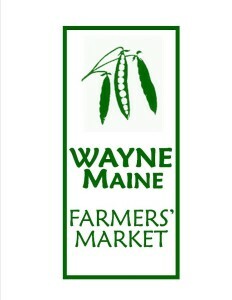 As the Wayne Farmers’ Market evolves, the following goals will serve as permanent fundamental ambitions: ~ To support and promote local growers and producers as well as offering healthy, local, and fresh products to the community. ~ To cultivate a strong sense of community by providing an enjoyable setting for people to visit, interact, and learn, in addition to buying products. ~ To create an opportunity for direct grower-consumer interactions and idea-sharing. On the Green at the Mill Pond.